If you're looking for a user-friendly, high-performance rechargeable flashlight, then you're in the right place. 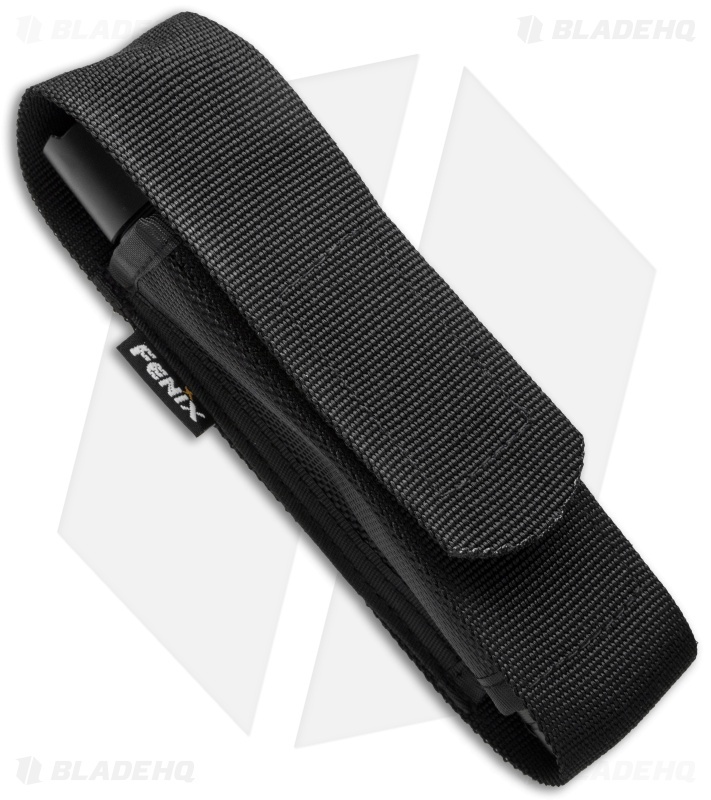 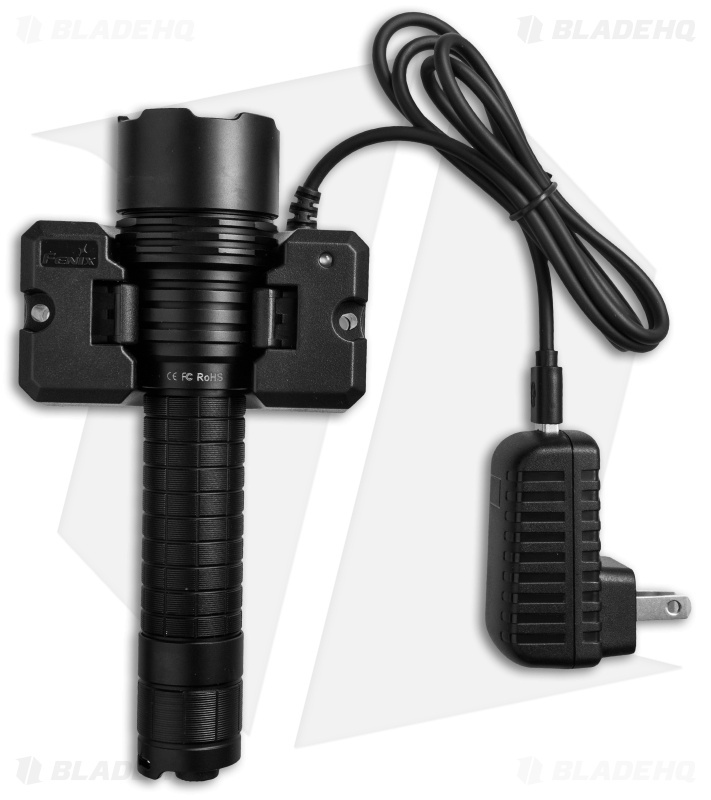 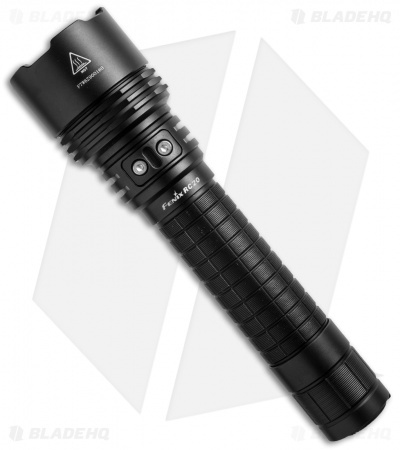 The Fenix RC20 flashlight boasts 1000 max lumens and almost 1000 foot beam distance, and with the dual tailcap switch you can easily access any of the 4 brightness levels or strobe in a snap. This flashlight features a reliable Li-ion battery and includes a USB charging cradle for safe keeping and ready-to-go performance. 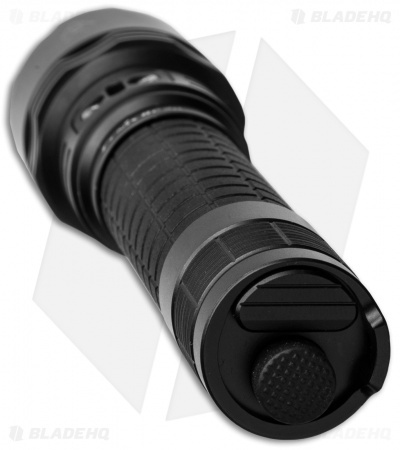 The RC20 is an impressive offering that is hard to beat.